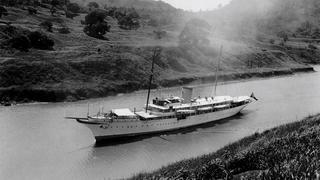 NAHLIN is a Loading... luxury yacht, built by Brown J and delivered in 1930. Her top speed is 18.0kn and her power comes from four 2200.0hp Curtis Brown steam turbine engines. 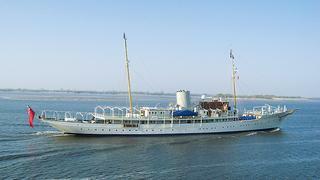 She can accommodate up to 14 people with 47 crew members. She was designed by G.L. Watson, and the interior design was created by Sir Charles Allom.